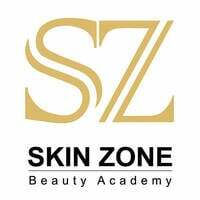 S Z Medical Beauty is an academy centre that specialises in eyelash extensions, semi-permanent Korean make-up, medical skin management, and nail art. Clients can receive signature lash extension treatments at S Z Medical Beauty that will leave them readily lushes lashes. 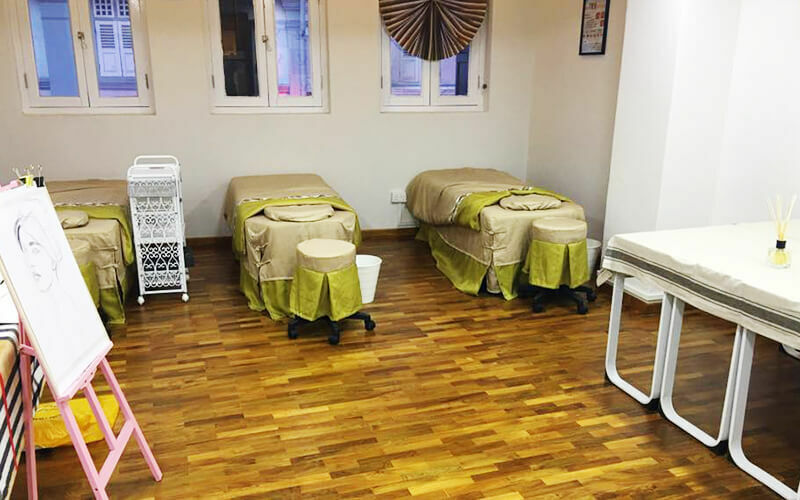 Their academy allows aspiring beauticians to gain technical skills, beauty industry tips, and knowledge to become a leading artist in their chosen course.